The original Minigrip® ziplock bag and all sorts of other unique packaging solutions. 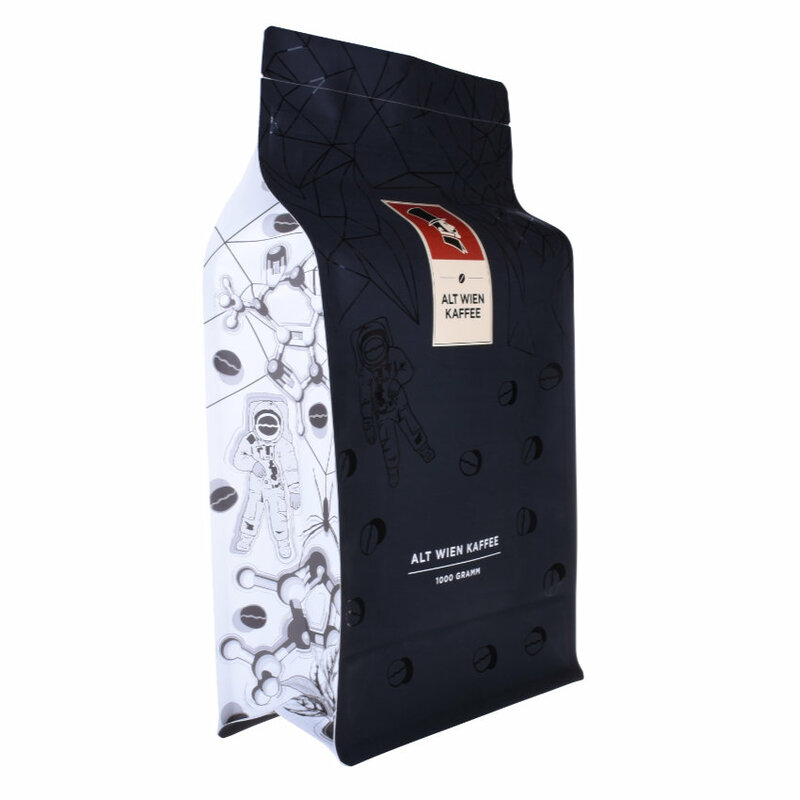 NEW: luxury bags for Coffee, Tea and specialities. for tea, coffee, chocolate and other specialities. The bags can be custom made and produced in various editions. Very pretty Nordic colors ! These are available from stock in 5 different colors and 6 different sizes. Min. purchase is 100 pcs. pr. order. Will soon be available in the webshop.